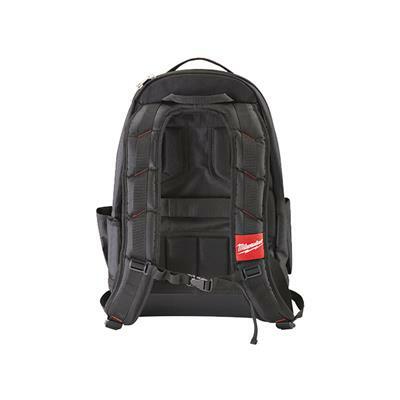 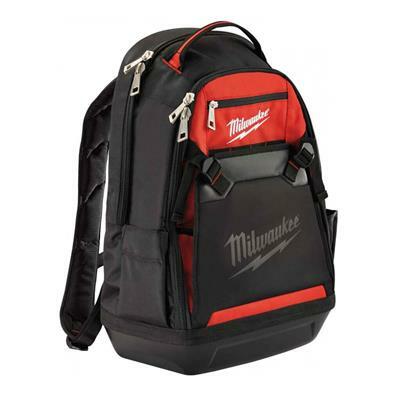 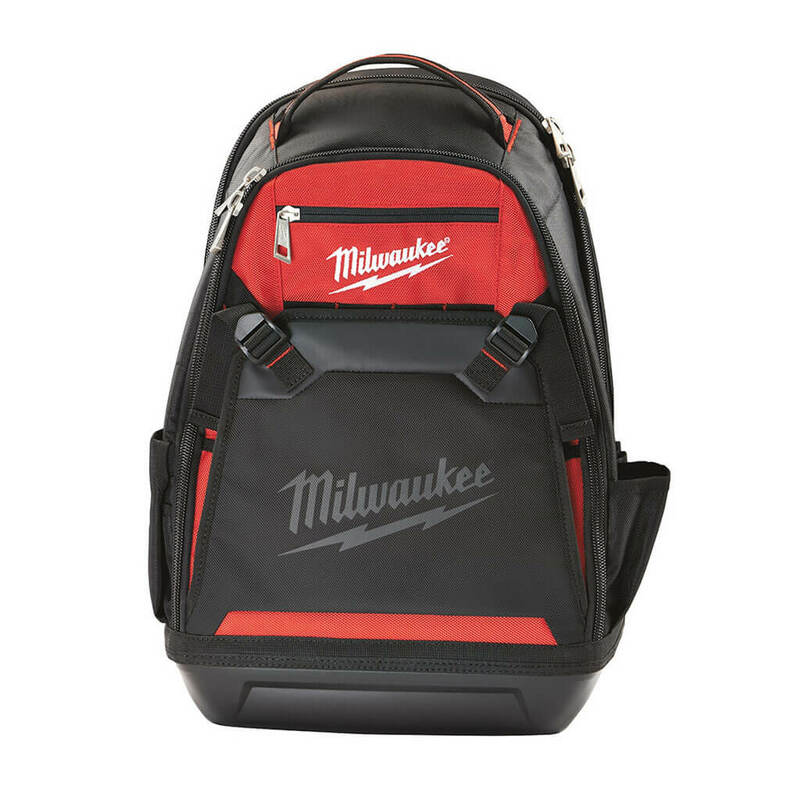 The Milwaukee 48-22-8200 Jobsite Backpack was designed with the professional tradesmen in mind and built with durable 1680 denier material and an impact and water resistant molded base. The Jobsite Backpack features a padded, breathable load bearing harness for ultimate comfort and jobsite performance, as well as a laptop pocket for the protected storage of laptops and tablets. 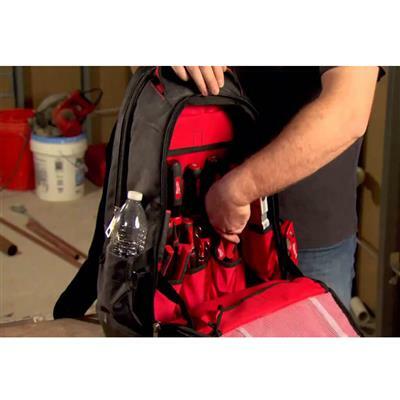 A fold-down front pocket allows for easy storage of large items such as fish tapes, drills and extension cords, while exterior daisy chains allow for additional clip-on storage. This combination of extreme durability and functionality confirms Milwaukee’s commitment to providing innovative, durable solutions to the end user. Laptop Sleeve - Holds Laptops up to 15.6"